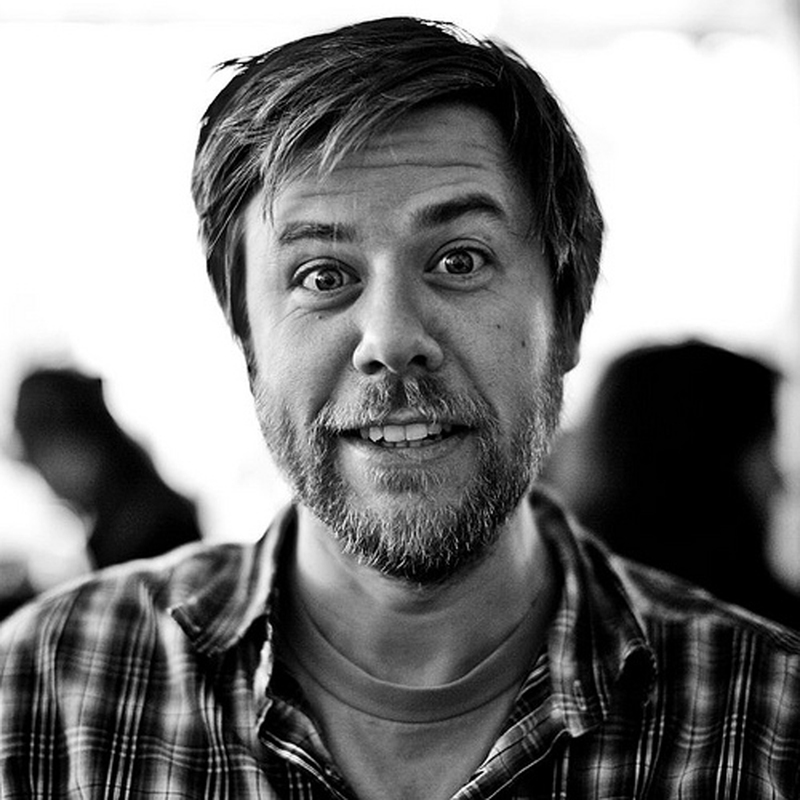 * "A feel-good ride, full of droll artistic asides and an abundance of caring.... In his first outing as an author, Campbell shines." "Campbell’s simply outlined watercolors exude warmth, emotion, and sly humor, from the deadpan expressions of several surprised recipients of the Hug Machine’s hugs to his own serenely closed eyes during each hug, which make it clear that he’s giving each hug his utmost." 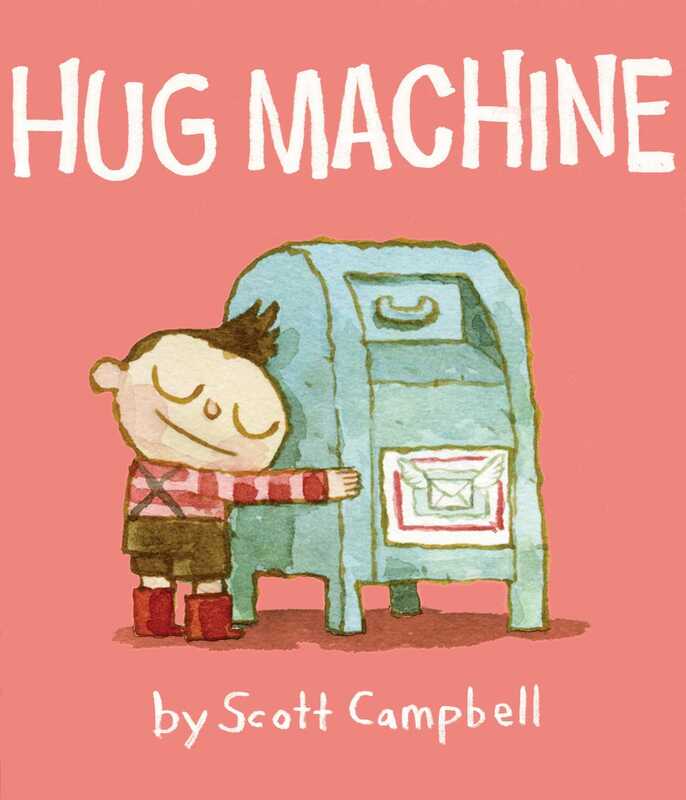 "The noodle-armed little boy who loves hugs is irrepressibly charming....delightfully rendered, and the hug machine’s enthusiasm for friendliness is hard not to love." *"Whether for bedtime or storytime, affectionate kids and adults will thoroughly embrace (ahem) this fuzzy and goofy paean to cuddling." "a non-sappy, warm-hearted ending to a book that feels just like a big ol’ hug"